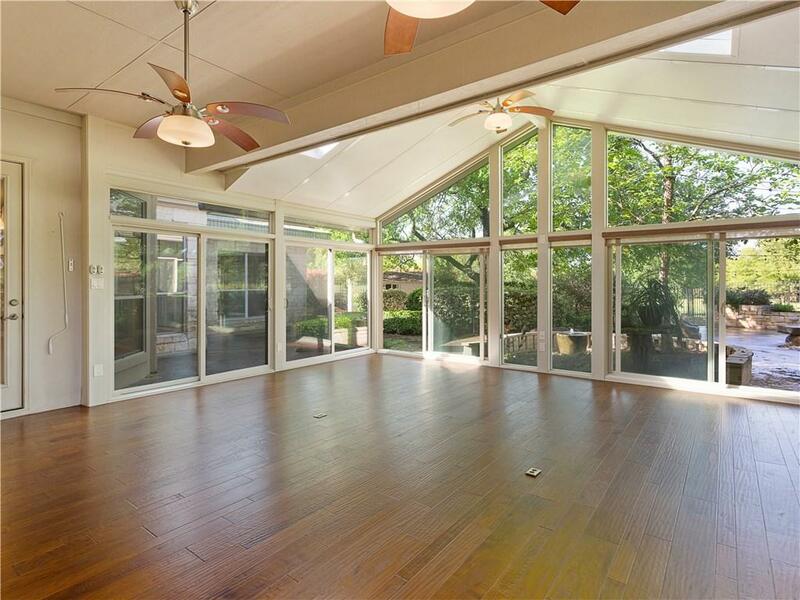 Rare 2.4 acre Property- fantastic private view in sought after Shady Oaks Estates! 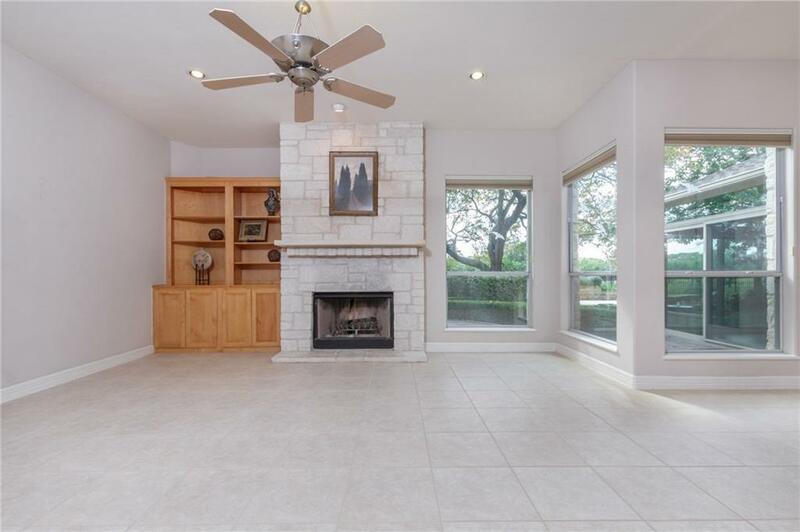 Custom Home Excellent Kitchen - Granite, Island, Breakfast bar, Walk-in Pantry. Kitchen & Breakfast Rm open to Living Room! Beautiful Stone Fireplace in Living. Formal Living & Formal Dining at entry. 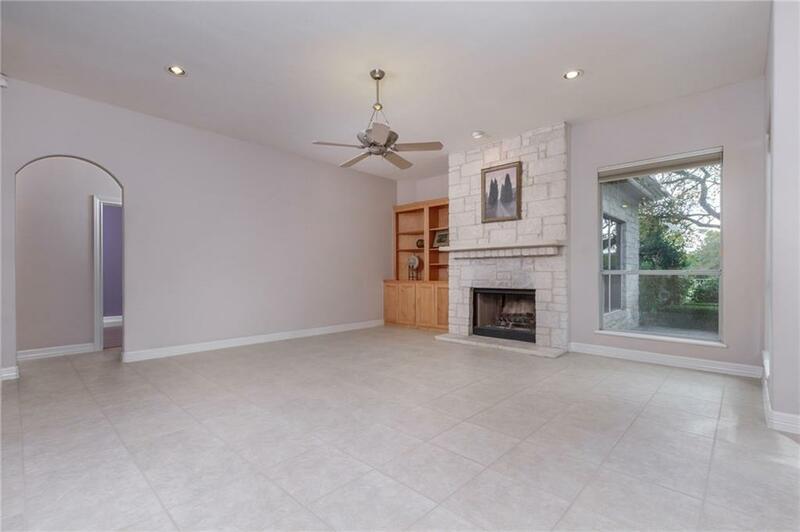 4 Bedrooms + 4 Full Baths. Office/Study - French Doors. Awesome Master - tray ceiling & spa-like bath, his & her closets! Amazing Mature Trees! Wrought Iron Fence. 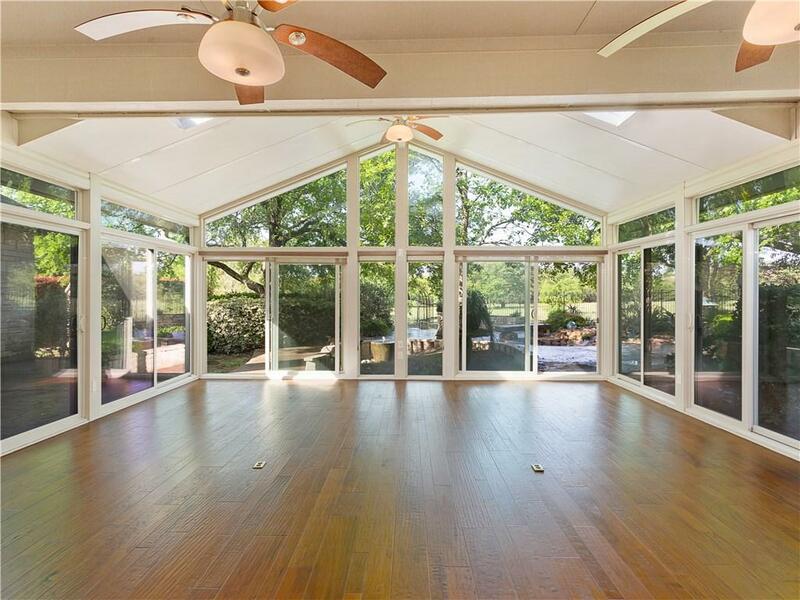 500+ SqFt Sun Room not on Tax Record! Low Tax Rate! !